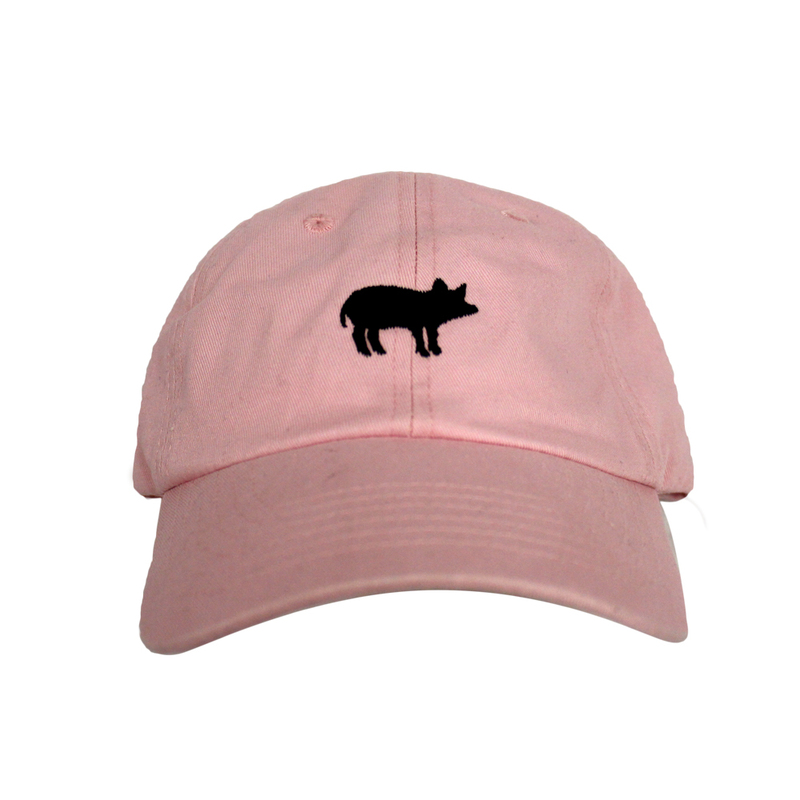 25% Off Select Spring Treats This Weekend Only! 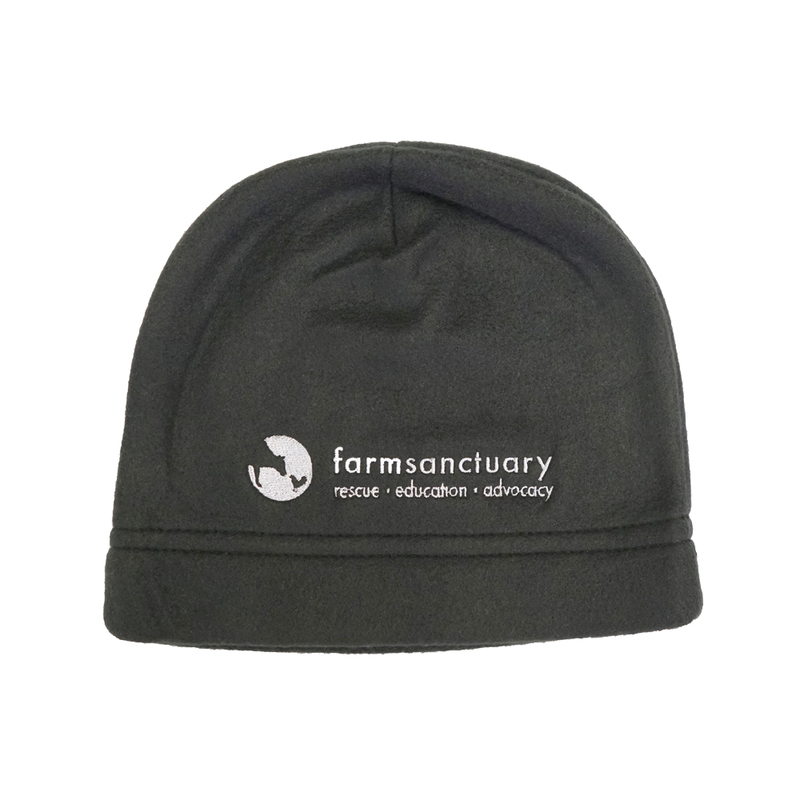 Show the world you’re part of our flock by donning Farm Sanctuary’s sheep hat! 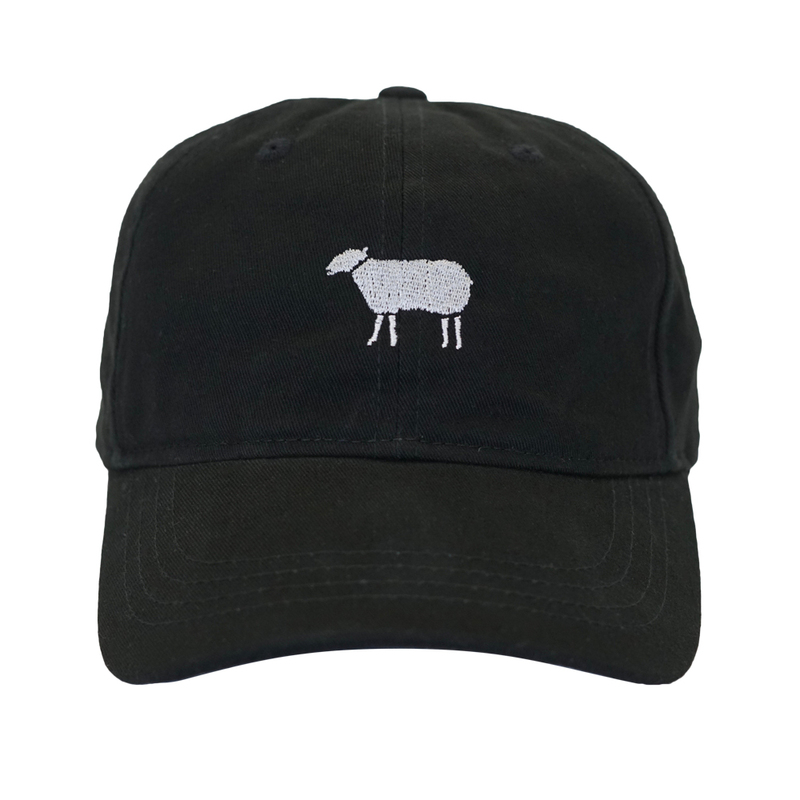 At Farm Sanctuary, we count sheep among our best friends — and if the “sheeple” are your people, too, you can help us share the love by keeping kindness on your mind. 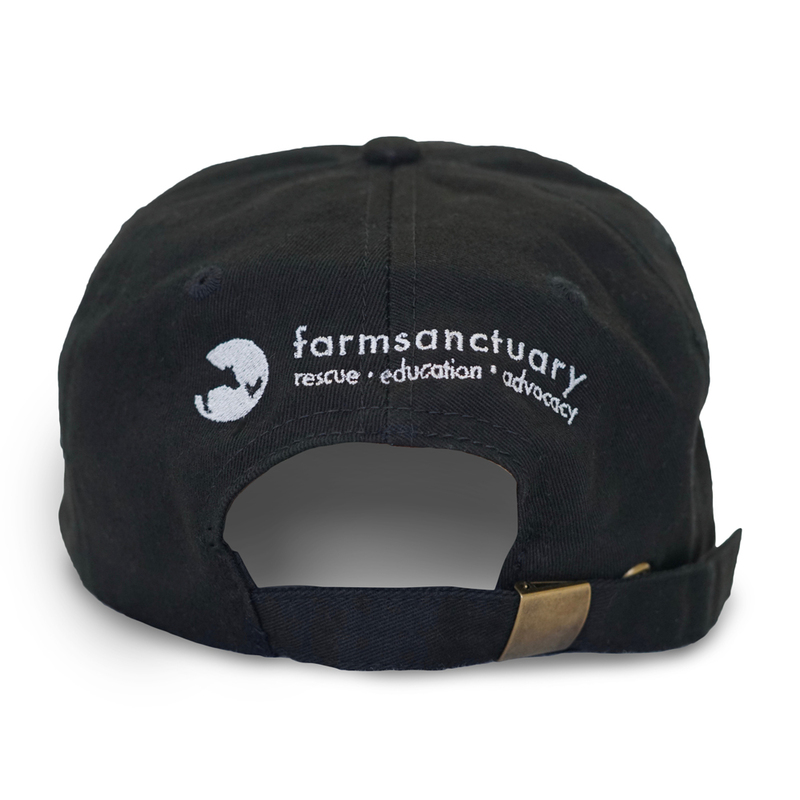 This basebaaaall cap will protect you from the sun as you help us protect sheep just like our rescued residents. 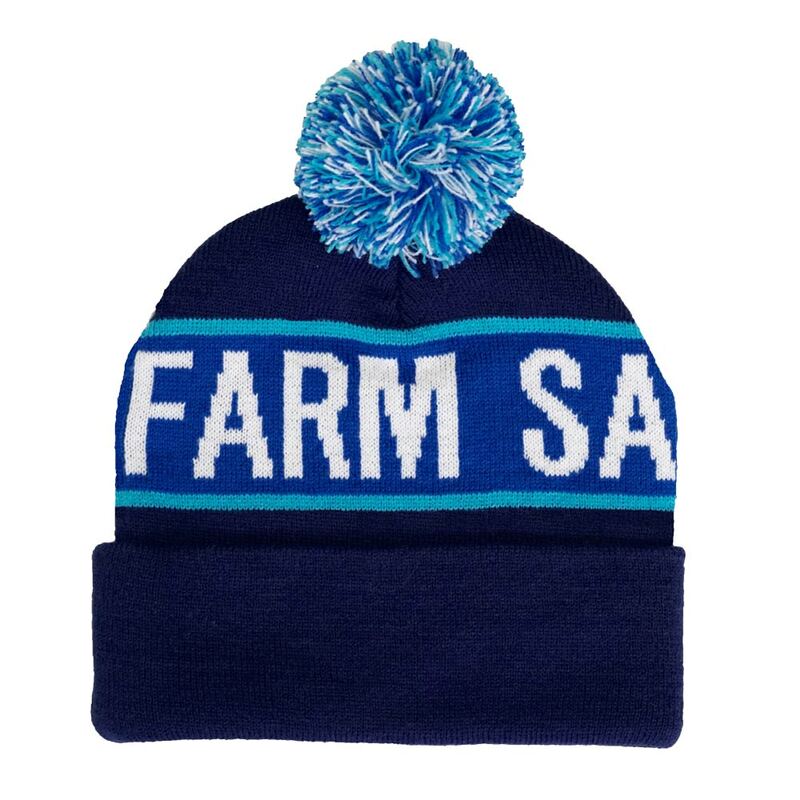 Perfect for wearing at home or on the go, this compassionate fashion choice will keep you looking sharp as you herd in a brighter world for all.